Infinix has been providing some really in-budget phones for the last few years. When the brand’s Note 5 got launched at the mere price of Rs. 7,999, it burst out the bubble- that you can’t get a really nice set of features at this pricing. Infinix Note 5 was undoubtedly one of the best budget smartphones last years- all thanks to its powerful features at very aggressive pricing. The last model came with Media Tek’s Helio P23 processor, stock Android functionalities, and a vibrant display. Just like the Infinix Note 5, the new stylus device has a very noticeable back panel and the color- Bordeaux Red. It really looks very weird honestly. But, the device also has a nicer Charcoal Blue option. The device gets a metallic body which looks good in hands and premium at the same time too. On the back pane, you get a single cam setup along with a dual-LED flash and a fingerprint sensor at the perfect place. You can easily get to fingerprint sensor while holding the device- not an issue. For better gripping, the edges are given curved architecture. On the top, you will find nothing- it is bare while at the bottom, you get a 3.5mm headphone jack, a Micro-USB port, loudspeaker grille, and the highlight feature, the stylus. On the right side, you get power and volume controls and on left, a SIM tray only. With the pressure sensitivity of 4,096 levels, the Infinix Note 5 Stylus named its stylus as XPen Stylus. The stylus needs a press to release it from the lock and it somewhat looks like Samsung Galaxy Note series stylus. The stylus has a button on the top. Moreover, if the stylus goes in the wrong way- there is no way to fix that thing out. This might create trouble for some users for sure. Also, you will not get any extra Stylus tip like Samsung provides in its Note series. Coming to the display, the Infinix Note 5 Stylus packs a15.06 cm (5.93 inches) FHD+ Display with very thin bezels on the sides. 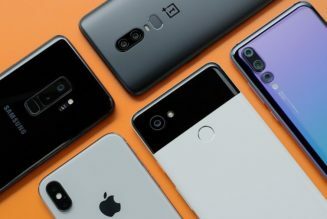 It is one of those few devices in this price bracket which doesn’t have any notch. Still, it has to offer 18:9 aspect ratio. The top bezel gets a selfie camera and an earpiece while the bottom bezel gets navigation buttons. Overall, the device might not have a notch but the device looks premium in hands and the display too is very responsive and rich in colors. 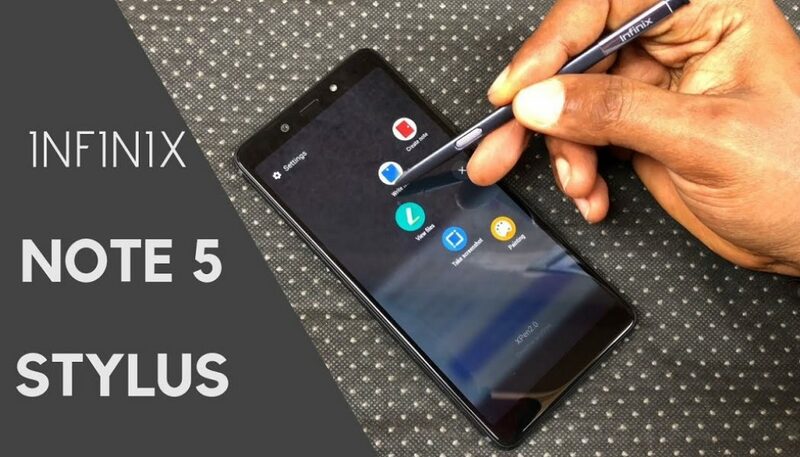 Under the hood, Infinix Note 5 Stylus has a 2GHz octa-core MediaTek Helio P23 processor coupled with 4GB of RAM. The device packs 64GB of internal storage which can be further expanded up to 128 GB. Honestly, you won’t feel any lags in multitasking after what it gets in the hood. The device responds fast and works smoothly. But when it came to the gaming experience, the device lagged a lot. Games like PUBG can be played on medium settings but you will laggy gameplay. But, on low graphics, it works fine but rots the battery very rapidly making the device warm. You might not want this looking at the price point-with MediaTek P23 processor only and laggy gaming experience- the performance is truly average. 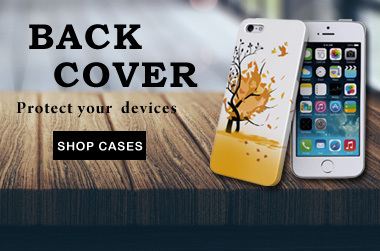 You can also explore ordering it with amazing AliExpress Coupons today. Coming to the camera, the rear panel packs a single camera setup with dual-LED flash including a 16-megapixel with an aperture of f/1.8. Coming to the selfie shooter, the device has a 16-megapixel front camera with front softlight flash for clicking selfies. The camera has modes like Panorama, Night, Time-lapse, Professional, Beauty, and Portrait modes to play with the photos. You will get an average photography experience with this device- slow focusing, blurry shots when impatiently taken, and below average low lighting shots. Although the selfie camera clicks some really nice clicks and the LED flash plays a very good role in low lighting situation. The device packs a high capacity 4000 mAh Li-ion Polymer Battery. The device comes along with 18 W fast-charging support. It can charge the device from zero to 42 percent in just half an hour. The device runs Android 8.1 Oreo out of the box making it a perfect stock Android device. Also, Infinix Note 5 Stylus is Android One device. The sensors include Gyroscope, Fingerprint Sensor, G-Sensor, Proximity Sensor, Light Sensor, Compass, and Hall Sensor. In the box, you will get a Handset (Inclusive of Battery), Xpen, Adapter, USB Cable, TPU Case, Protective Screen Guard, SIM Ejector Pin, Quick Start Guide, and a Warranty Card. As this device is part of Android One program, it will get regular updates for both software and security. Infinix Note 5 Stylus gets really good display, design and stylus. But, if you are looking for performance and camera, the device becomes average. The device is only for the ones who love taking notes and scribble a lot. But, if you are looking for performance and camera too, you can get many phones under this price tag like Realme U1 and Asus ZenFone Max Pro M2. Tryout best reviews online available for all latest gadgets, laptops, mobile phone via us where you will be truly amazed with kind of specialized recommendation available for your best buy online.